That was the greeting that we received time after time as we visited each of the classrooms at Missions of Hope Madoya school today. A “wow” is the children’s way of welcoming guests and showing appreciation and love. Today, Don and Carolyn worked with teachers while Craig, Melissa and Anita did games, activities and letter writing with the children. 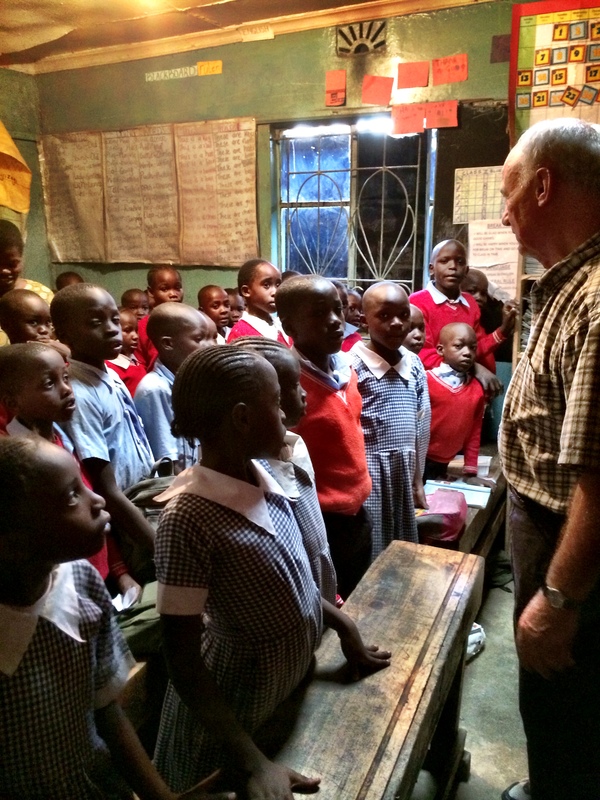 The dedication of these teachers and the hope they instill in the children amazes us. We are inspired by how effective and resourceful they are in encouraging their students both in their school subjects and in Christian love. Here the children tell us that “God is good all the time; all the time, God is good”. These children understand when your eyes are on God and you seek to Glorify Him as your chief purpose then purposes can change but your purpose and Hope do not. Don Dyck teaching children his first love. Praying for you. What a journey you are giving! !